In case of a cat emergency, waiting until "normal business hours" is not an option. 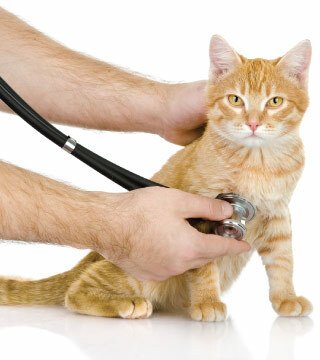 In a time of crisis, Boca Park Animal Hospital is open with an emergency cat clinic. Our hospital is staffed and ready to help!